A unique model that can verify an individual’s educational credentials when they're missing, have been destroyed, or are unavailable via the issuing institution or employer. 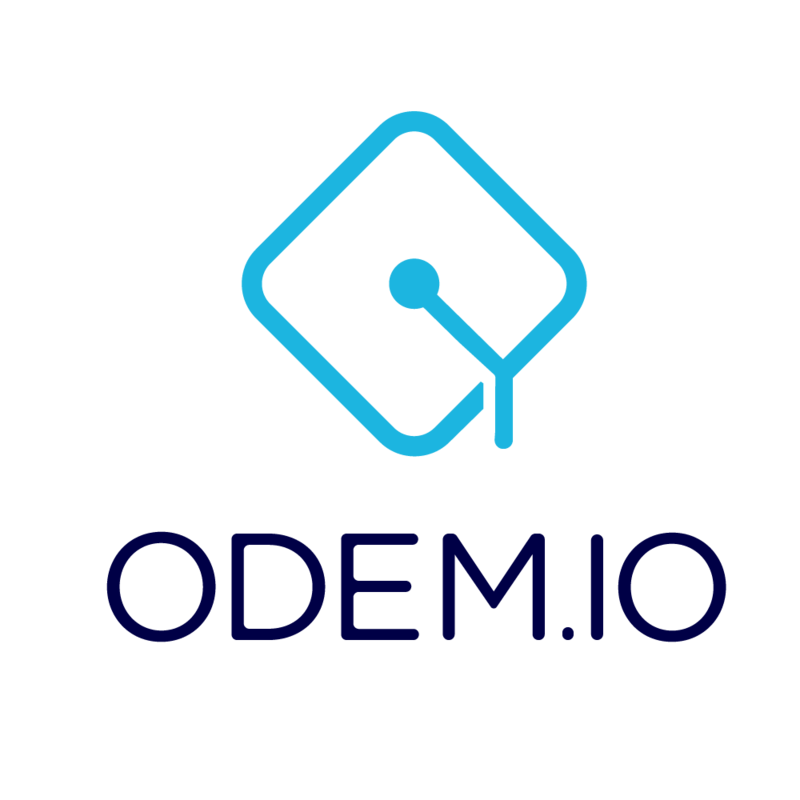 ODEM uses established legal entities and professionals to perform verification through a consensus algorithm utilizing both human and data driven verification points. Which wallets can store ODEM Tokens?